We are crazy for Antonio, join his site! Antonio Giovinazzi is a young and very talented Italian racing driver. It is not by chance that Scuderia Ferrari has picked him to be the third driver for its Formula 1® team, the first step to a sporting life full of success and fame. 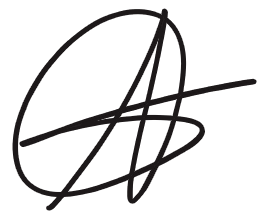 Antonio drove his career to stardom trough the minor formulas, shining In the FIA Formula 3 European Championship and the International GP2 series. Giovinazzi has now fulfilled the dream of his life and the wish of ALL race drivers since the beginning of their path in the sport and that is to drive for Ferrari, the most prestigious racing car maker in the world. 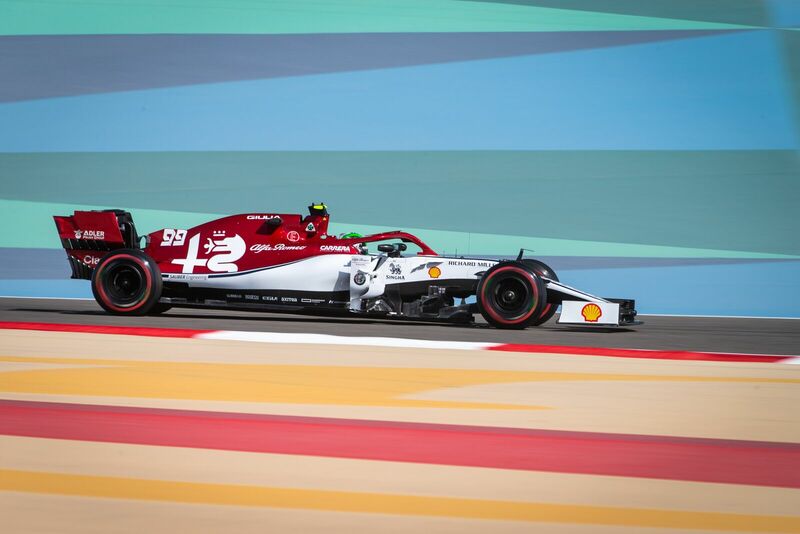 Alfa Romeo Sauber F1 Team have confirmed Antonio Giovinazzi to be their second driver for 2019 next to Kimi Raikkonen.